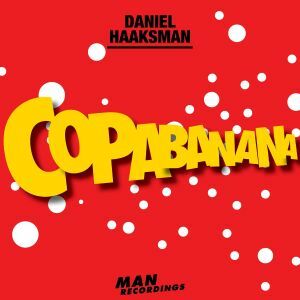 Man Recordings own Daniel Haaksman just dropped the accompanying video to “Puerto Rico”. The track is part of the “Copacabana” EP that was released in July and a couple of hands already did excellent remixes, the most impressive is most likely Neki Stranac’s Moombahton edit. A remix by this re-edit by DJ Shepdog is now available for free, just in time to speed up the video that itself smells of gasoline. Enjoy a Miami Vice-like, 80s style car chase made for the big screen. Daniel Haaksman “Puerto Rico” from Man Recordings on Vimeo.